Episode 205 of the AFB Podcast is live at iTunes and is now available for direct download! Download and subscribe to the podcast at iTunes now! This week, join Scott, Ben, John and our new co-host Nath for a great new show with all the regular features and three new reviews! 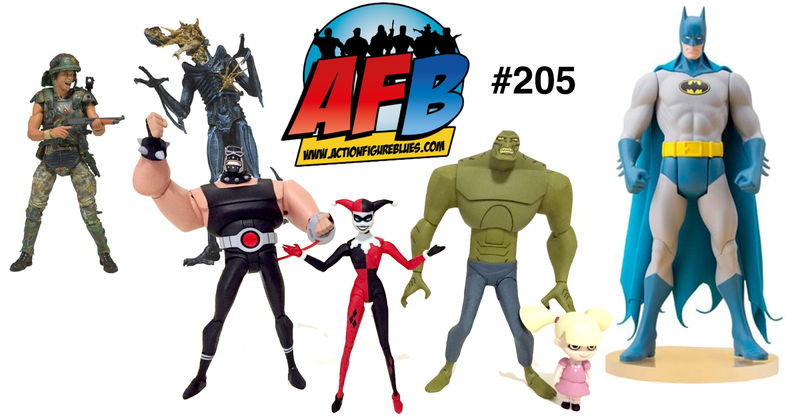 If you don't use iTunes, you can download Episode 205 here now! Click on the link to listen, or right click to save the file! The podcast will always be available from the “Podcast” tab here - but if you can subscribe and give us positive ratings at iTunes, that will help us greatly! 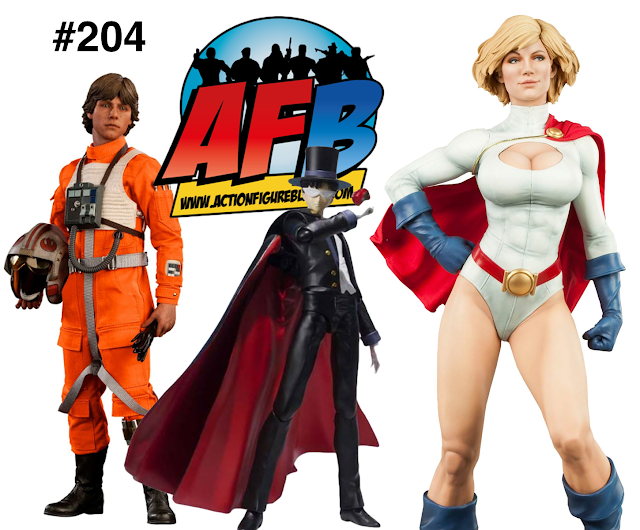 Episode 204 of the AFB Podcast is live at iTunes and is now available for direct download! Download and subscribe to the podcast at iTunes now! 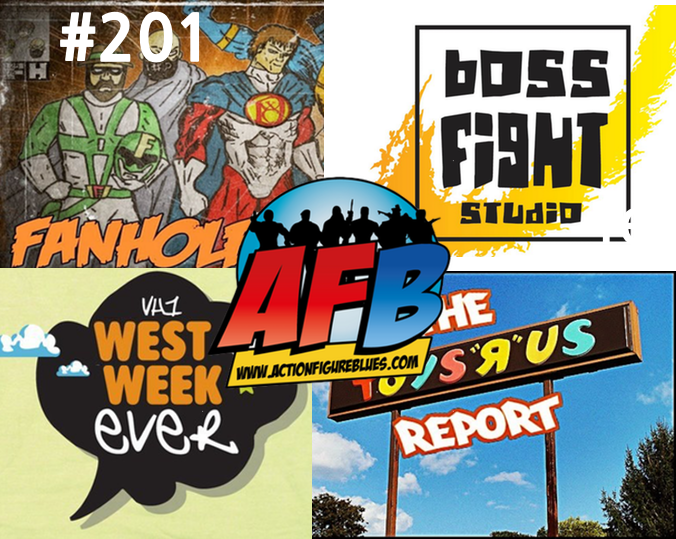 This week, join Ben, Scott, Eddie, and Adam for a great new show with all the regular features and three new reviews! If you don't use iTunes, you can download Episode 204 here now! Click on the link to listen, or right click to save the file! The podcast will always be available from the “Podcast” tab here - but if you can subscribe and give us positive ratings at iTunes, that will help us greatly! 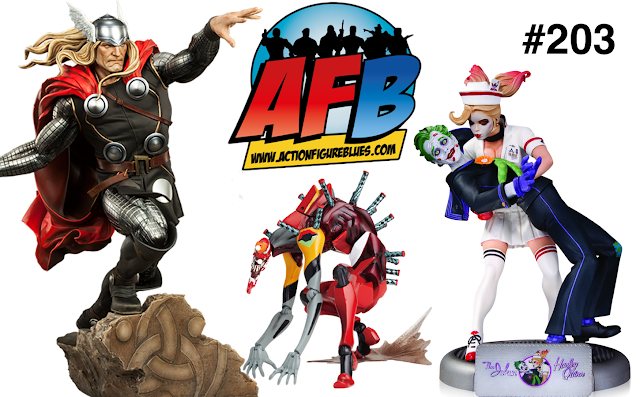 Funko to do DC Comics “Legion of Collectors” Monthly box. Mattel Thundercats Sub Line-up announced (updated ) Matty Thundercats Sub is up. US$215.89 ($65 shipping) = A$314.57 or $62.90 each. 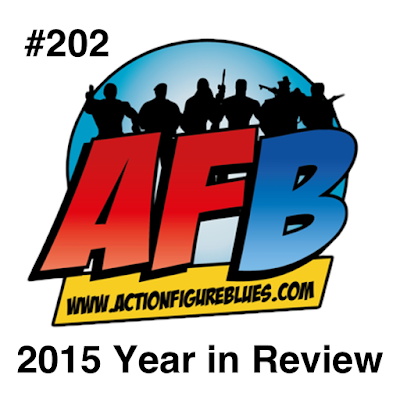 Episode 203 of the AFB Podcast is live at iTunes and is now available for direct download! Download and subscribe to the podcast at iTunes now! This week, join Scott, Ben, and Adam for a great new show with all the regular features and three new reviews! Revoltech Evangelion Type 02 "The Beast"
If you don't use iTunes, you can download Episode 203 here now! Click on the link to listen, or right click to save the file! The podcast will always be available from the “Podcast” tab here - but if you can subscribe and give us positive ratings at iTunes, that will help us greatly! Episode 202 of the AFB Podcast is live at iTunes and is now available for direct download! Download and subscribe to the podcast at iTunes now! Before we get stuck in to the toy world for 2016, it's time for our Annual Year in Review Show - where we take one last look at 2015 and celebrate the successes and favourite items we added to our collections. After the news, you'll hear from all six of our regular co-hosts as they work through our categories including Best Company, Best 6" Figure, Best High End Item and more! Do you agree with our picks? Let us know! If you don't use iTunes, you can download Episode 202 here now! Click on the link to listen, or right click to save the file! The podcast will always be available from the “Podcast” tab here - but if you can subscribe and give us positive ratings at iTunes, that will help us greatly! 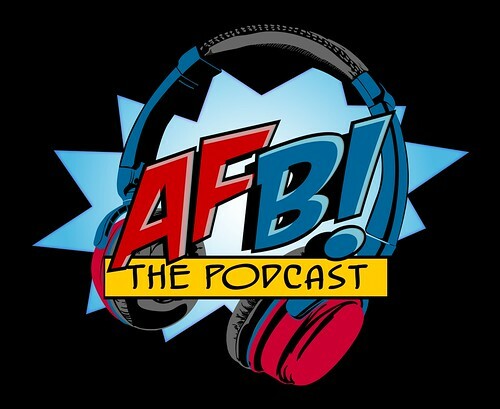 The AFB Podcast Episode 201: Interview Spectacular! 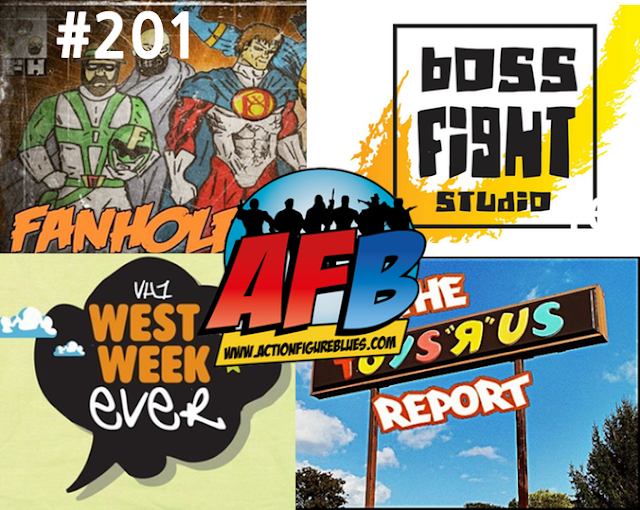 Episode 201 of the AFB Podcast is live at iTunes and is now available for direct download! Download and subscribe to the podcast at iTunes now! We ring in the New Year with three awesome interviews all conducted by our very own John, aka Engineernerd of TV and Film Toys. In the first segement, John talks to Derek WC from The Fanholes Podcast. They discuss the trials and tribulations of obtaining Import figures and collectibles from Japan and ways to find new and used items. In the 2nd segment, John talks to William B West and ISR from the Toys R Us Report Podcast about finding the collectible gold in thrift stores. They share the inside tips on how they are successful at it. Finally, John talks to Erik, Dave, and Andrew at Boss Fight Studio about the deco process for action figures. They start with the design and go through to the finish product. This is a must listen for any toy collector. If you don't use iTunes, you can download Episode 201 here now! Click on the link to listen, or right click to save the file! The podcast will always be available from the “Podcast” tab here - but if you can subscribe and give us positive ratings at iTunes, that will help us greatly!